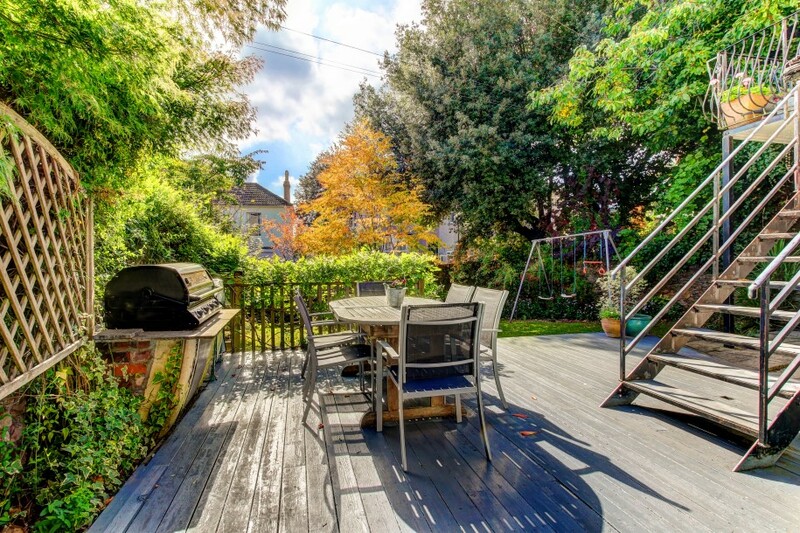 Set in a highly favoured location within 1km of Durdham Downs, Whiteladies Road and Gloucester Road and offering a diverse range of shopping, bars and restaurants all a short walk away - closer to home there is local shopping and a number of well regarded bars and restaurants (and even a micro brewery) on Chandos Road. 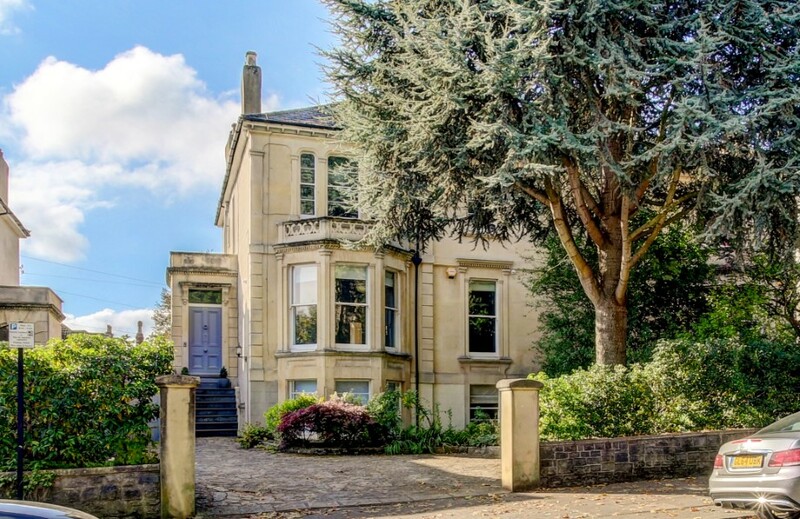 Nearby are city parks of Redland Green and Cotham Park Gardens, Redland train station linking Temple Meads/London Paddington. 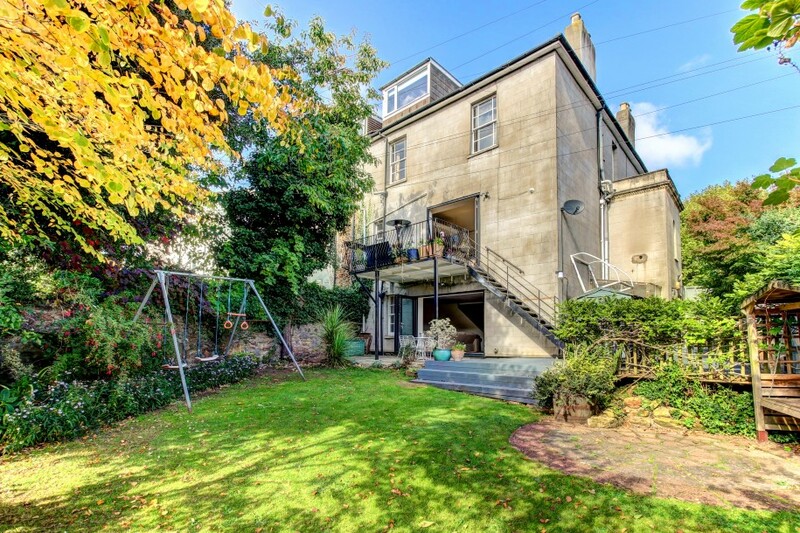 A choice of local schooling - Secondary Schools - Cotham School and Bristol Grammar School - Primary Schools of St John's and Colston's Primary - all within a short distance. 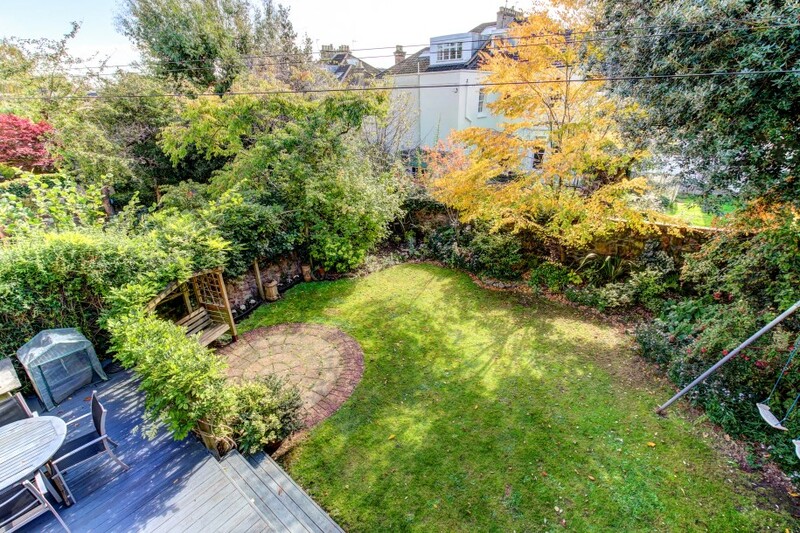 At the time of writing the sellers have found a suitable onward purchase and thus would therefore welcome early interest. steps lead up to the entrance door, porch and hall. 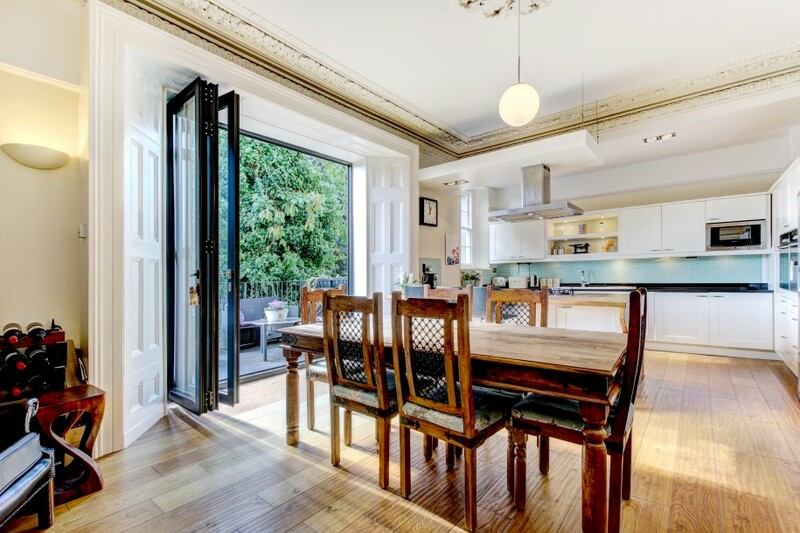 lovely original hardwood front door with overlight, opens into an attractive entrance hallway with an arched sash window to the side elevation, ceiling cornicing, period arch, partially glazed period door opening into the entrance hallway. 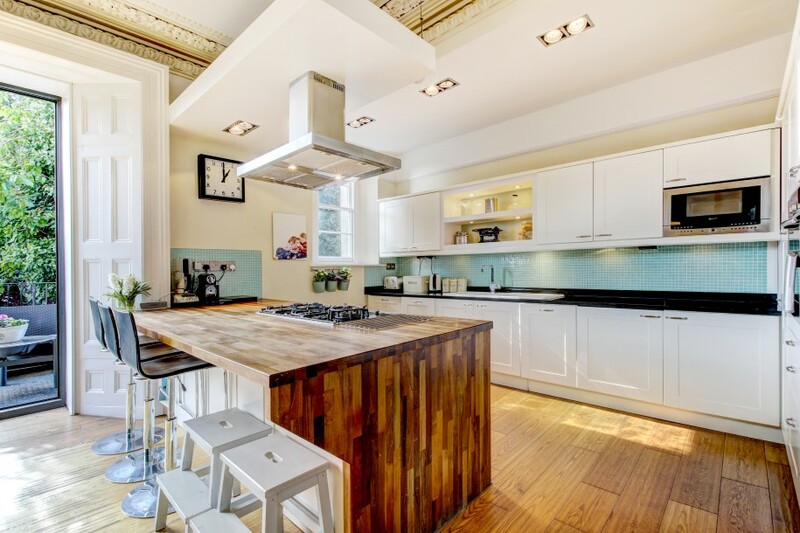 Wall and base units incorporating working surface, excellent storage and houses the boiler. Fuse box for electrics. 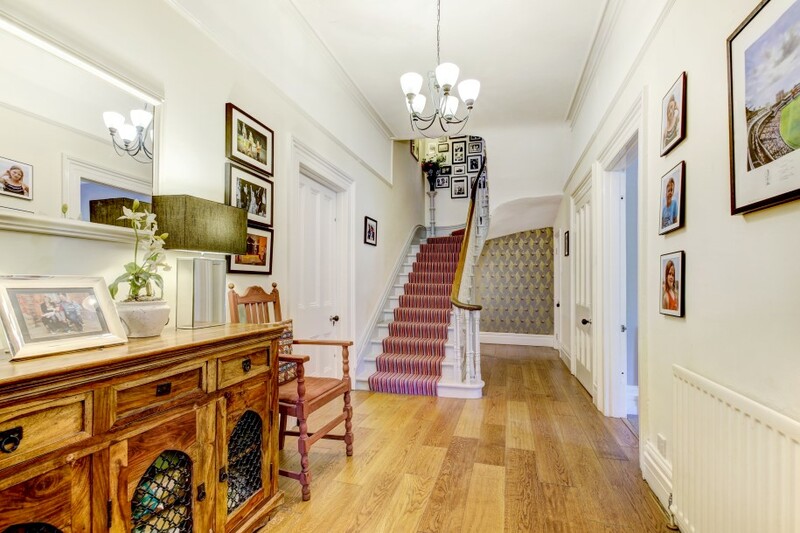 handsome and spacious entrance hall with stairs leading up to the first floor, doors open to the kitchen/dining/family room, drawing room and study and to the downstairs wc via understairs storage area, engineered oak wooden floor, radiator, ceiling cornicing, picture rail. 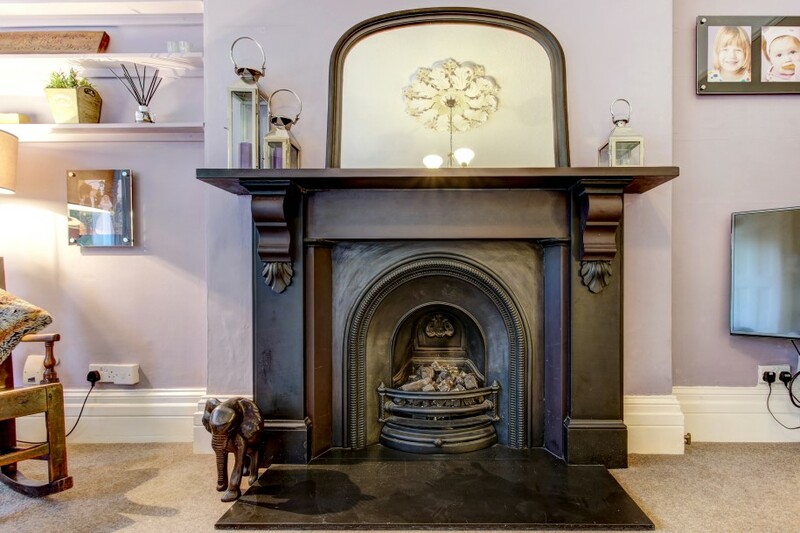 ornate ceiling cornicing and ceiling rose, picture rail, attractive arched chimney recess to either side of the chimney breast, period fireplace with tiled hearth, wooden surround and mantle and a continuation of the engineered oak flooring. Radiator. large spacious kitchen with plenty of wall mounted and base units incorporating a butcher block style working surface and large peninsular style island which forms a breakfast bar and incorporates a 5 ring gas hob and extractor hood above, additional spotlighting, glass mosaic tiled splashbacks, large double ceramic sink unit and mixer tap, integrated double oven, separate microwave, space for tall American style fridge/freezer, integrated dishwasher. Laundry chute. southerly aspect - steps lead down into the main garden. 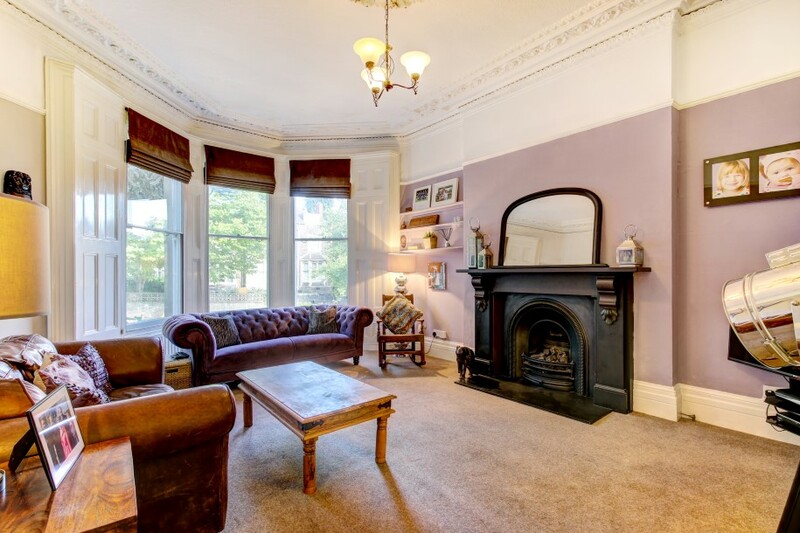 a gracious drawing room with an impressive bay to the front elevation comprising 3 large sash windows, architrave and panelling to either side, detailed and ornate ceiling cornice and ceiling rose, picture rail, handsome fireplace with slate hearth, coal effect gas fire. 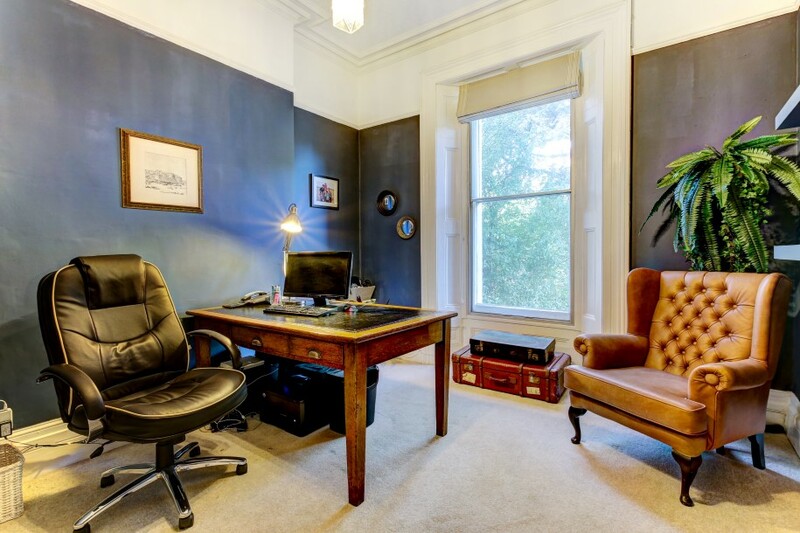 spacious study with a large sash window to the front elevation including secondary glazing, ceiling cornicing, ceiling rose, radiator. Small fitted storage cupboard housing electric meter. a continuation of the engineered oak floor, door opens into the downstairs wc and steps down into the apartment if re-integration is desired. white suite comprising low level wc, vanity unit with contemporary wash hand basin and mixer tap, extractor fan, recessed spotlights. 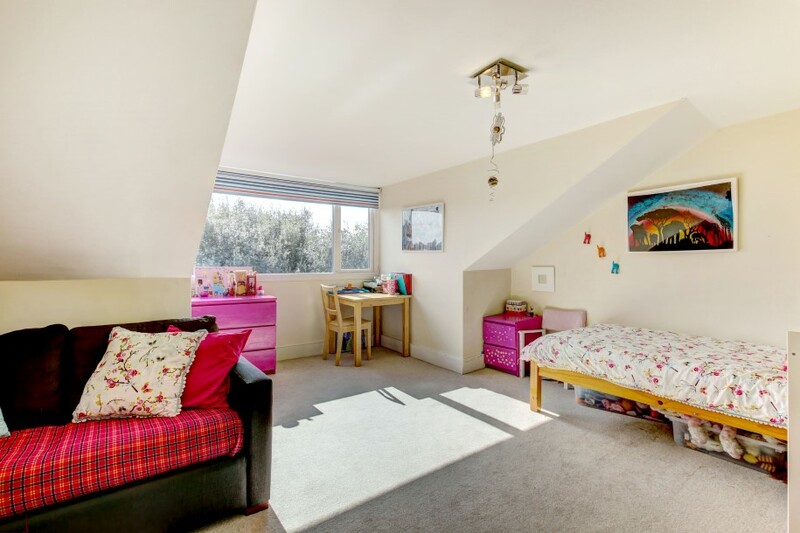 stairs descend from the hall floor to the lower ground floor, doors lead off to the family/garden room, bedroom 6/reception 4, bedroom 7/reception 5, utility and in turn an independent access to the ground floor. 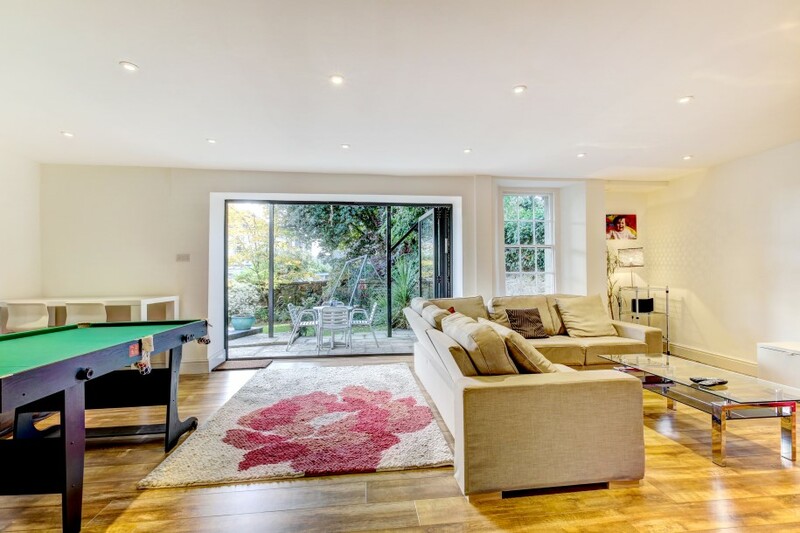 large bi-fold sliding doors to the rear elevation open out onto the south facing rear garden, multi-paned sash window to the rear elevation, recessed spotlights, wooden flooring. 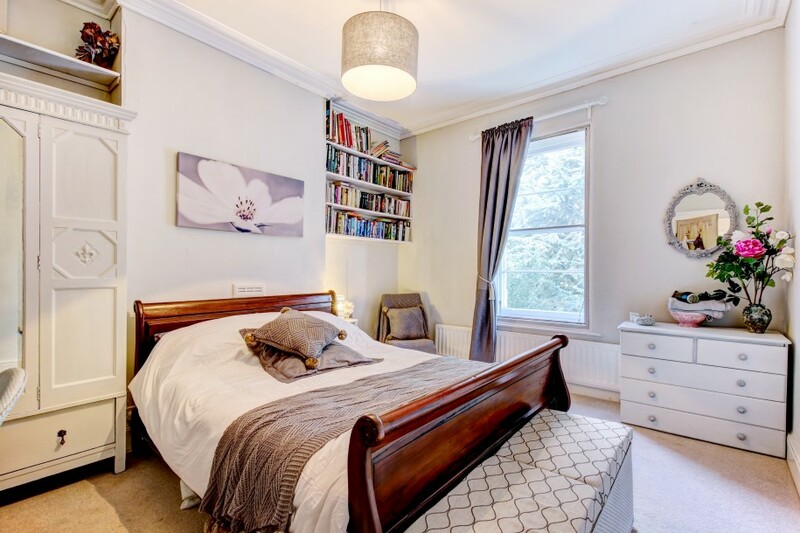 generous room with bay window to front elevation comprising 3 sash windows, radiator. 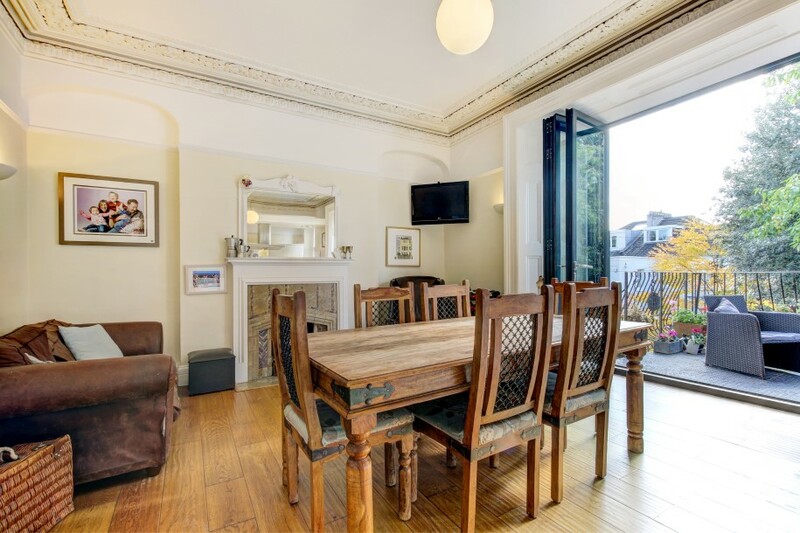 large sash window to front elevation, radiator, cupboards containing electric meters, radiator. door to wc, space and plumbing for washing machine and space for tumble dryer. Door to side elevation providing independent access to this floor. 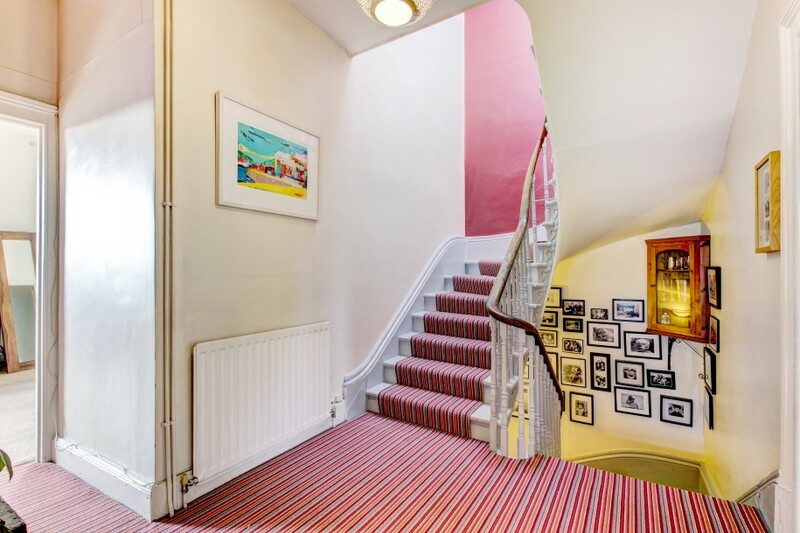 stairs lead up to the top floor, doors lead off to bedrooms 1, 2 and 3 and family bathroom/wc, radiator. 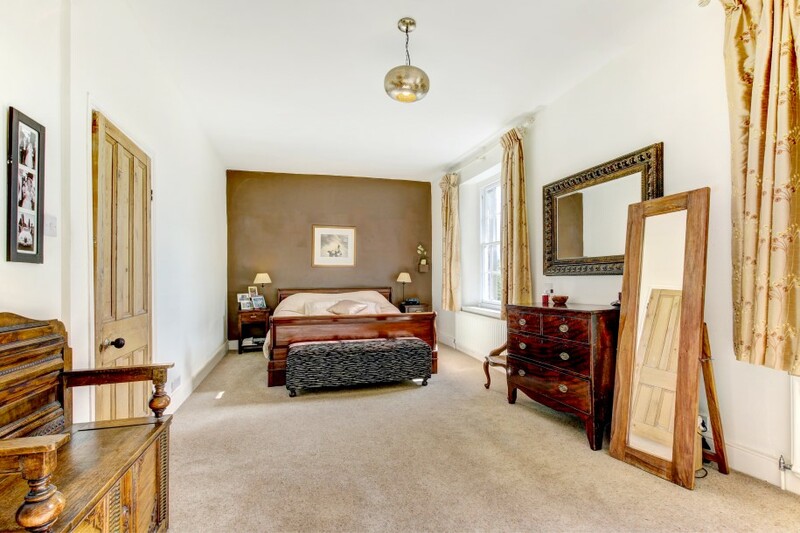 a superb master bedroom with 2 large sash windows to the rear elevation with a southerly aspect, range of fitted storage and wardrobe space. 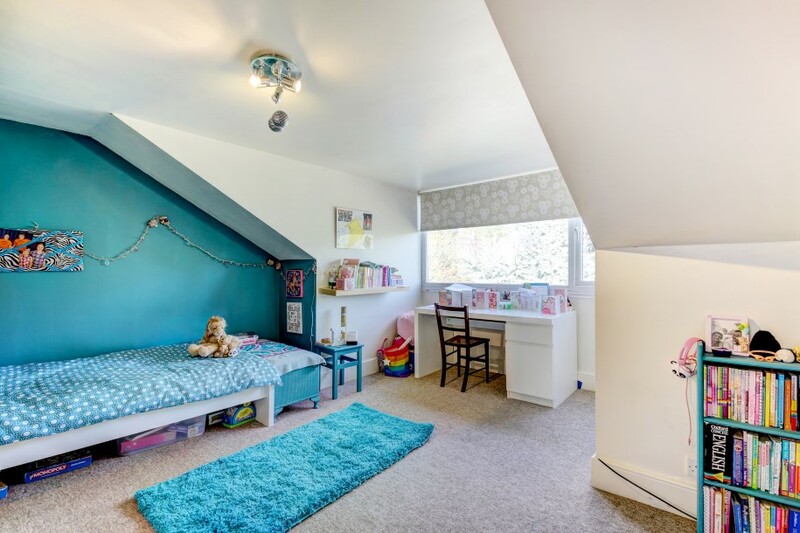 modern and contemporary en suite with wet room style shower area, fully tiled, mains fed shower, wall mounted wash hand basin, low level wc, heated towel rail, extractor fan, recessed spotlights, 2 radiators. Entrance to the laundry chute. 3 sash windows to the front elevation incorporating secondary glazing, radiator and large fitted wardrobe with hanging rail and storage space. 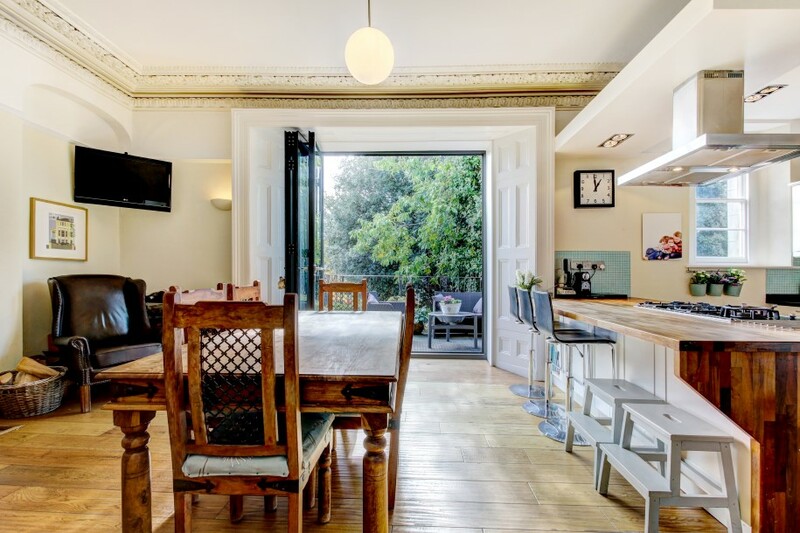 a spacious double bedroom with large sash window to the front elevation incorporating secondary glazing, ornate ceiling cornicing, radiator. 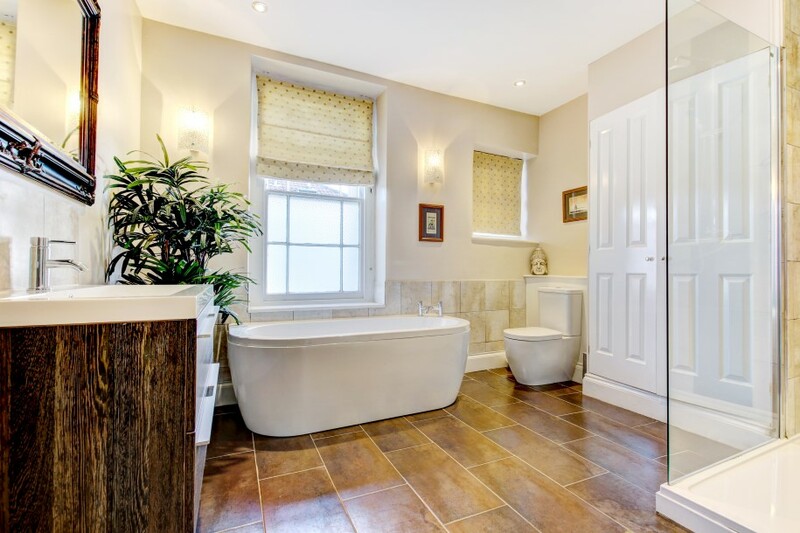 charming period style bathroom with a large central bath, Victorian style mixer tap and hand held shower fitment, low level wc, bidet, large shower cubicle, large sash window and casement window to the side elevation, heated towel rail, laundry cupboard with space for tumble dryer, ceramic sink and mixer tap, recessed spotlights, partially tiled walls. doors lead off to bedrooms 4 and 5 and additional shower room/wc. 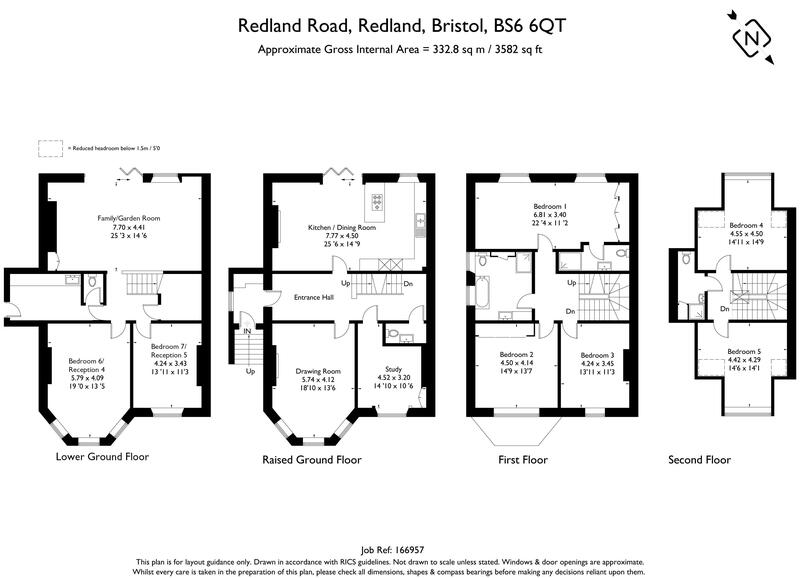 spacious room with large double glazed window to the rear elevation with some lovely vistas across Redland, radiator, access to the roof space. 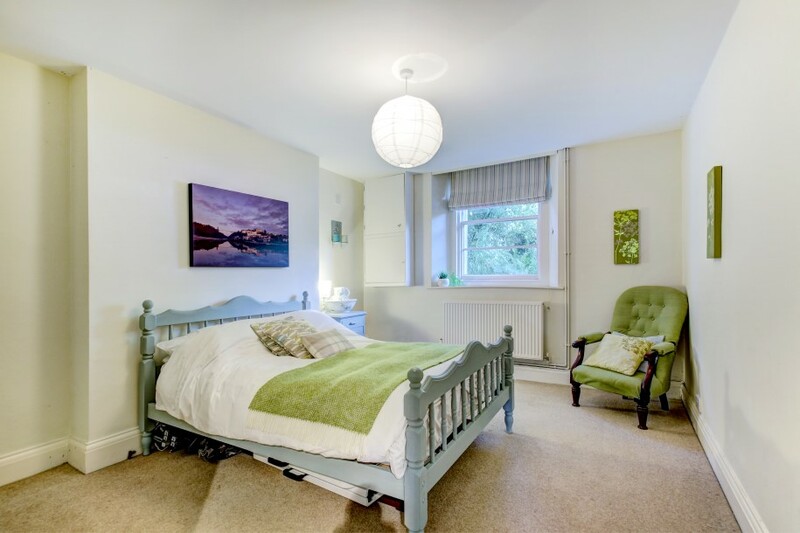 spacious double bedroom with large double glazed windows to the front elevation, radiator and access to roof space. very handy shower on the top floor with a tiled shower cubicle and electric shower, wall mounted wash hand basin and low level wc, extractor fan and door opening through to the eaves storage area. 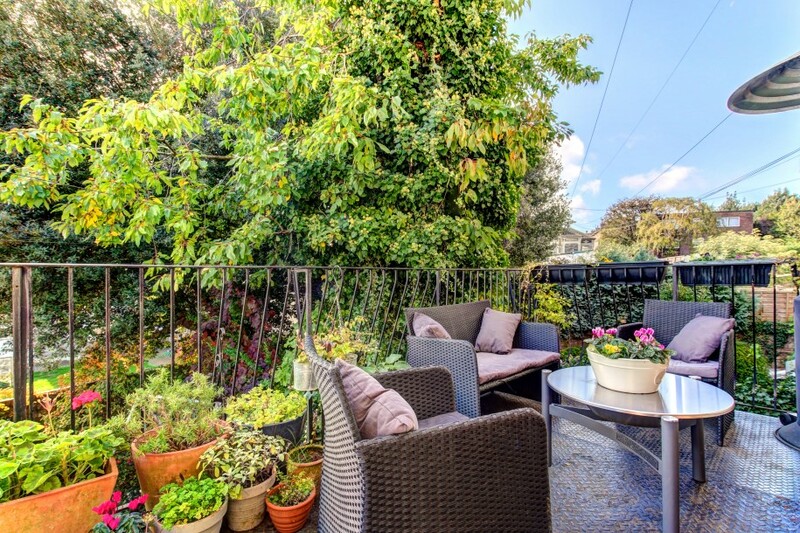 provides off street parking for at least 2 cars and a flower and hedgerow border. 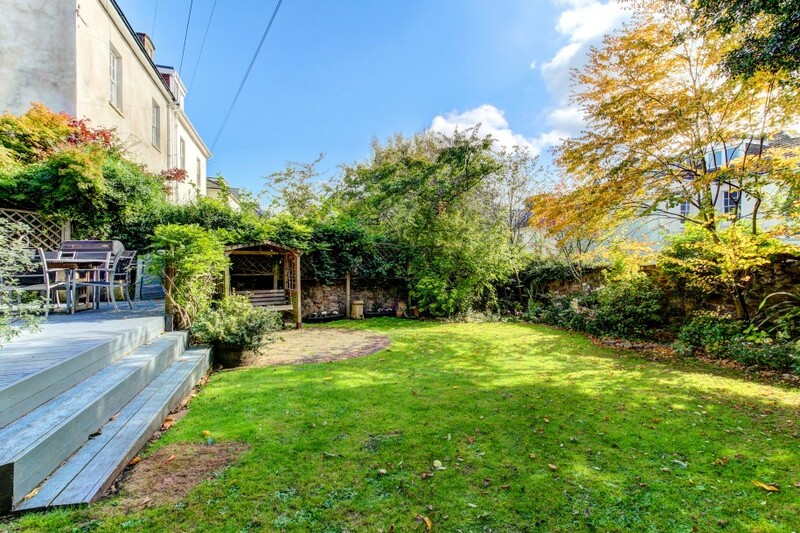 steps lead down into perfect sun trap with a timber deck area perfect for barbeques, ample space for table and chairs, 3 steps lead down into a generous lawn area and beds containing a variety of trees, plants, flowering shrubs enclosed with high stone walls. 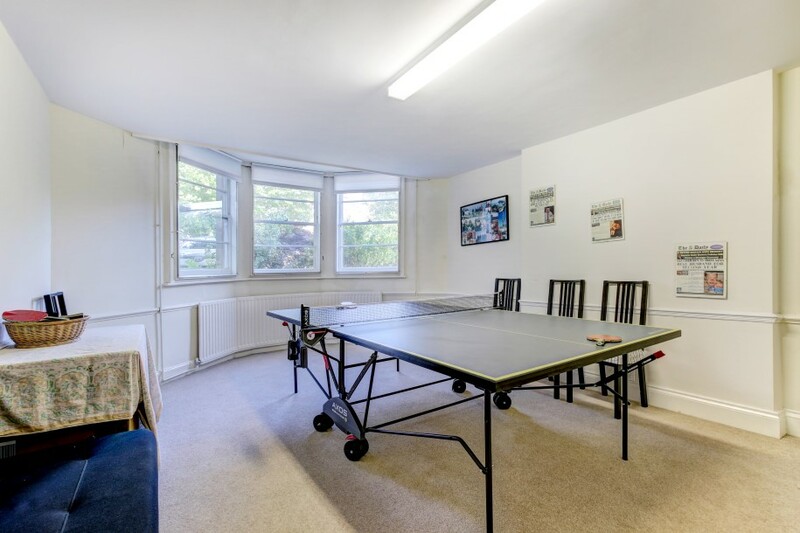 it is understood that the property is freehold with an annual rent charge of £7. This information should be checked by your legal adviser.